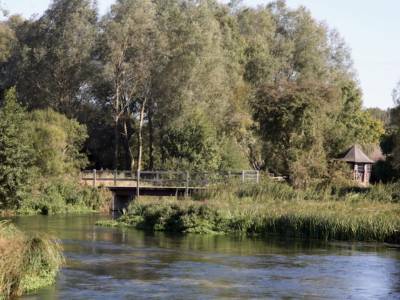 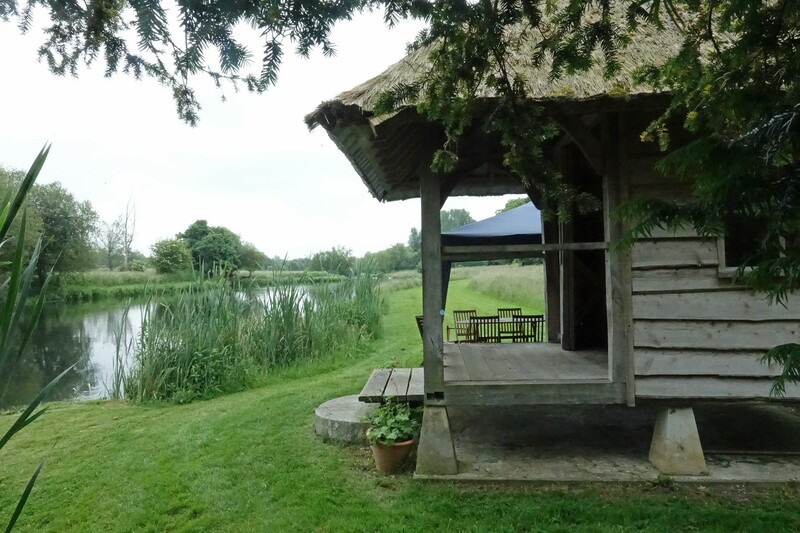 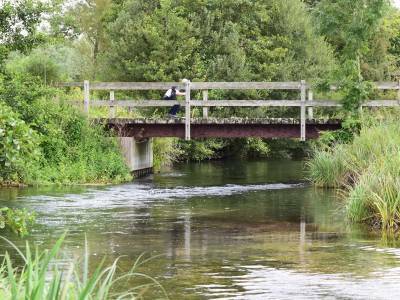 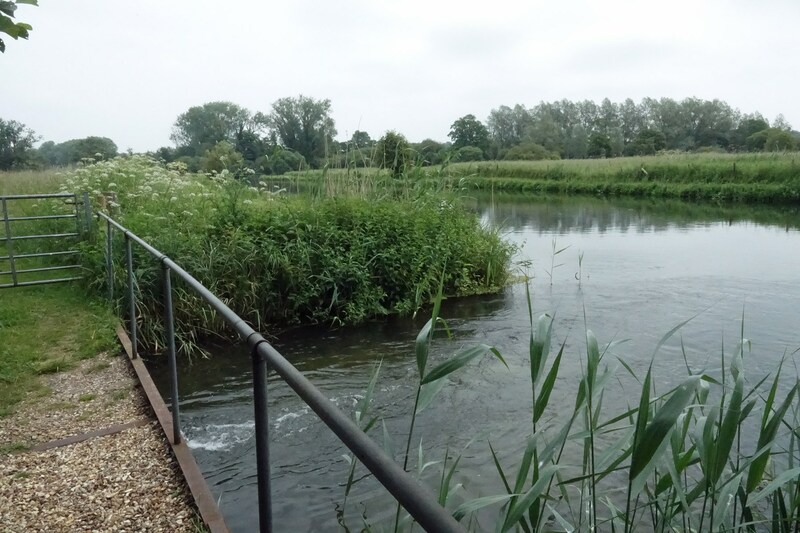 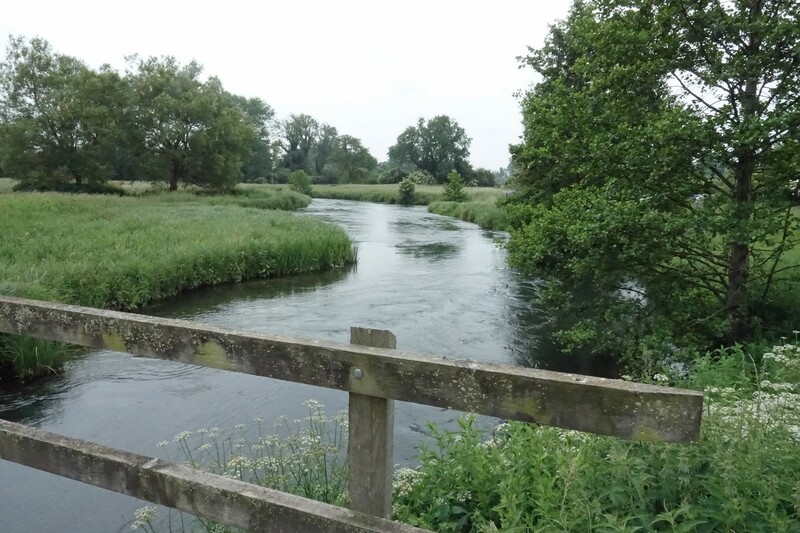 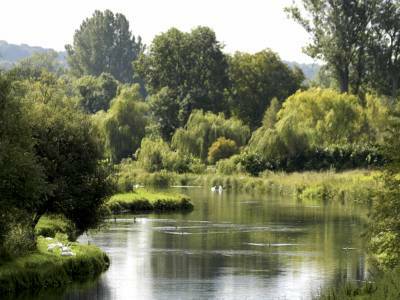 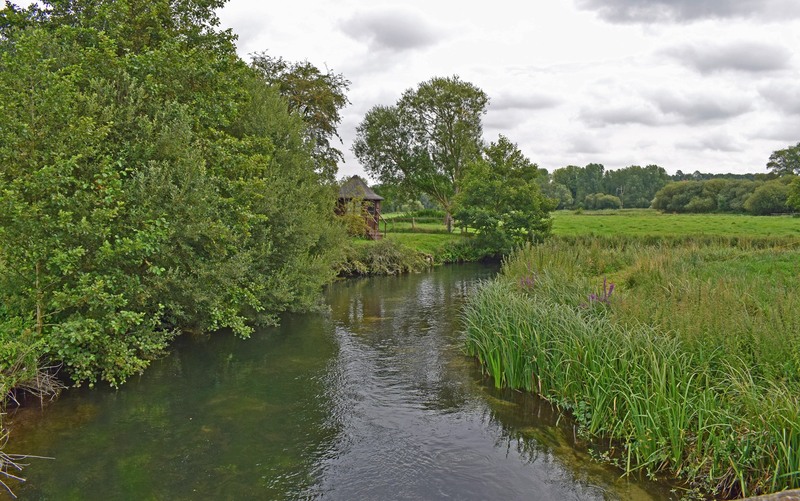 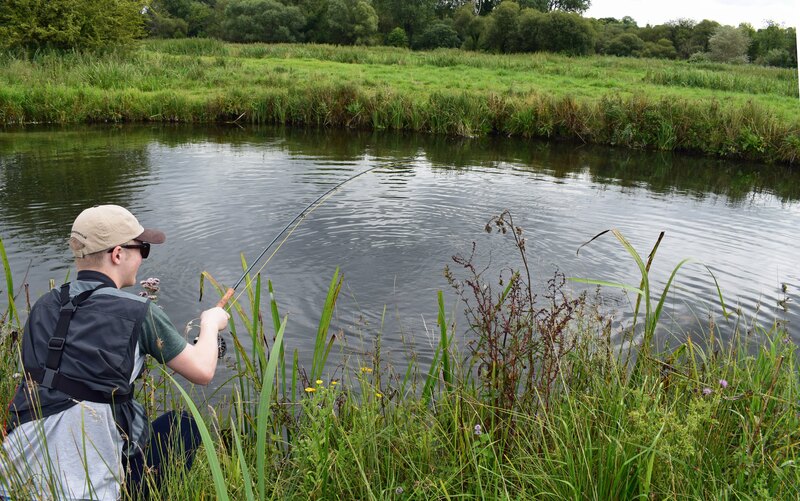 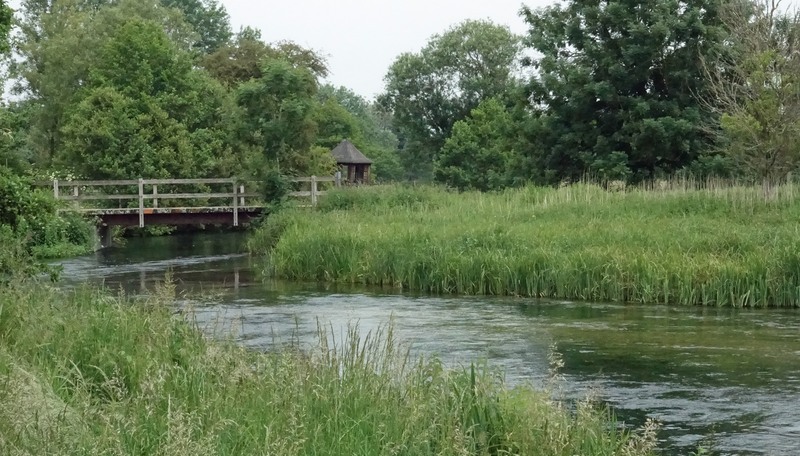 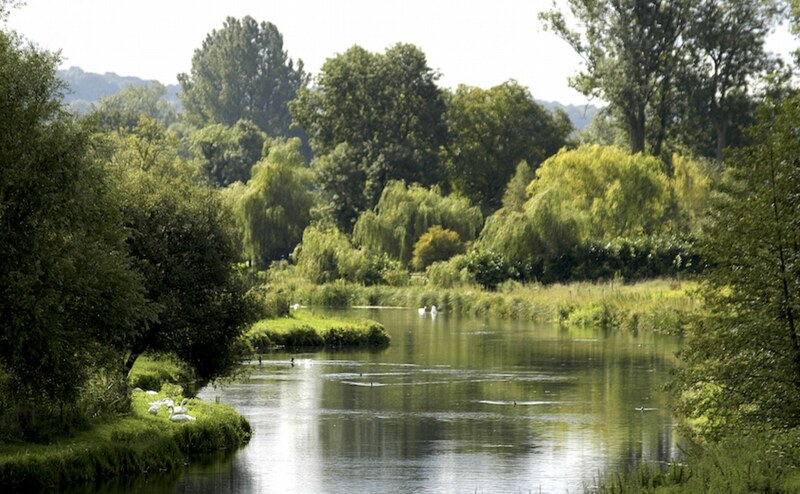 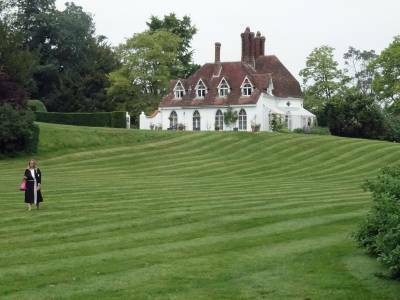 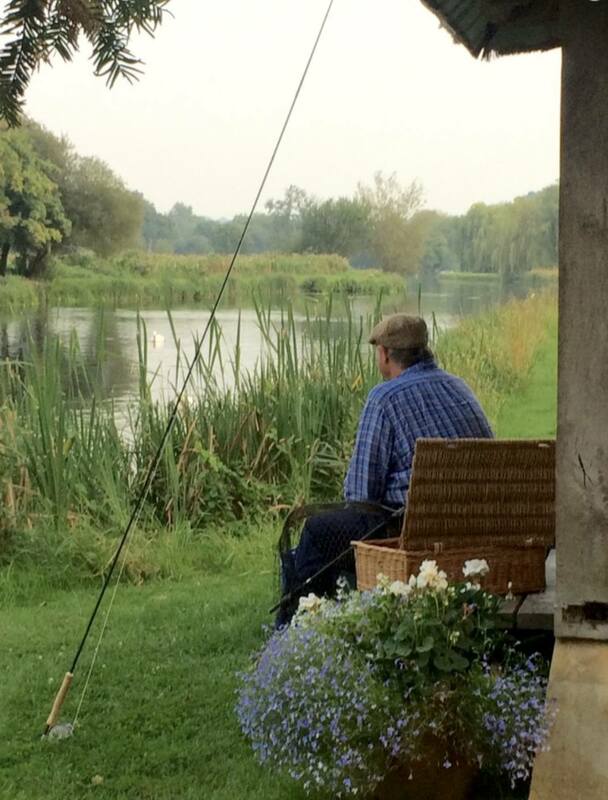 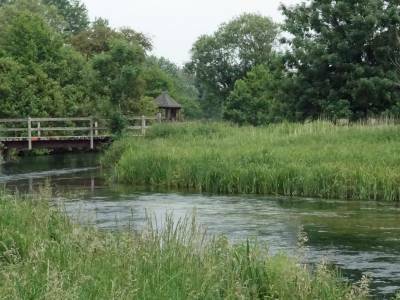 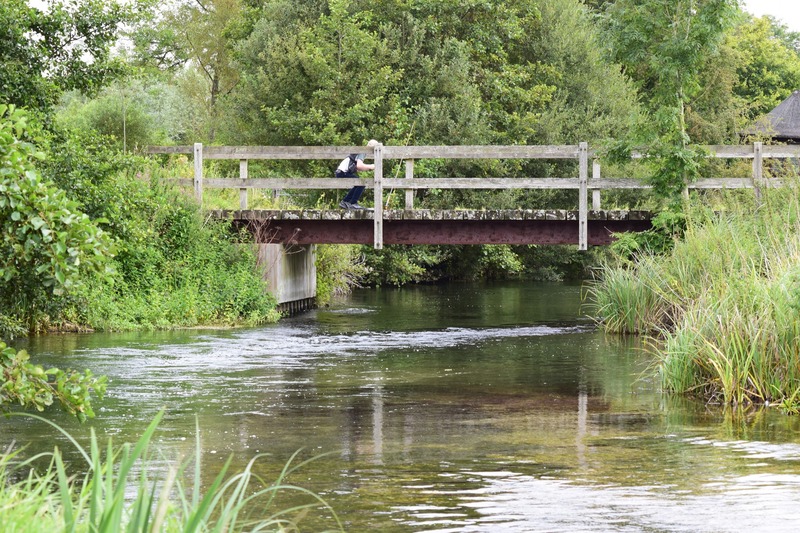 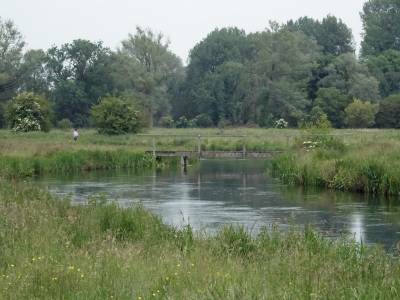 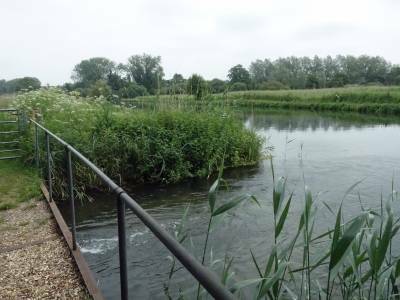 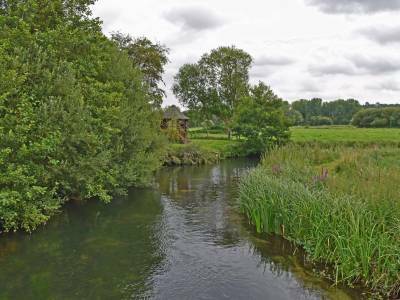 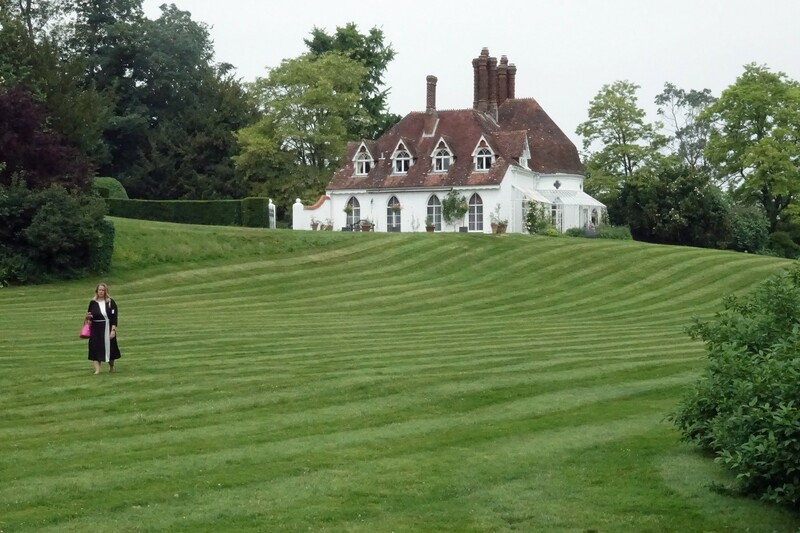 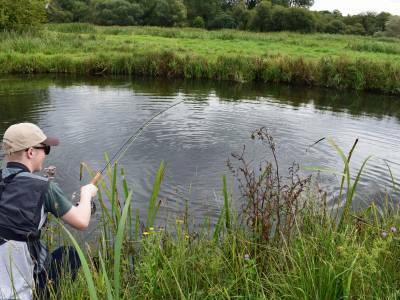 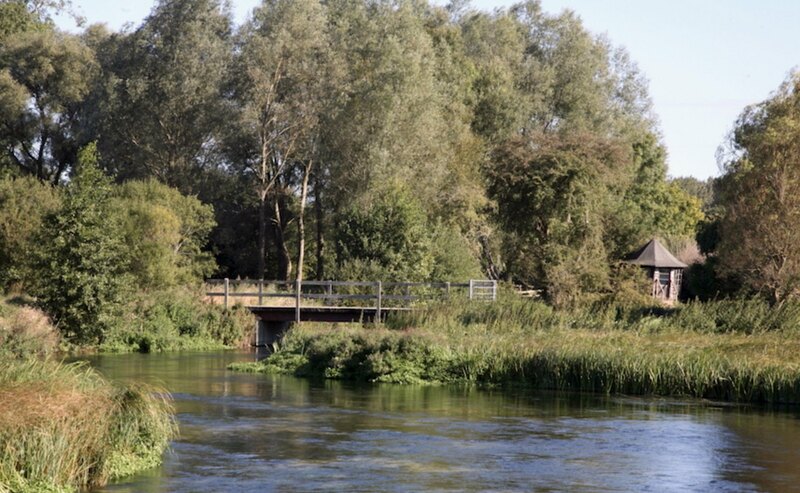 Houghton Lodge estate has two beats on the River Test at Houghton. 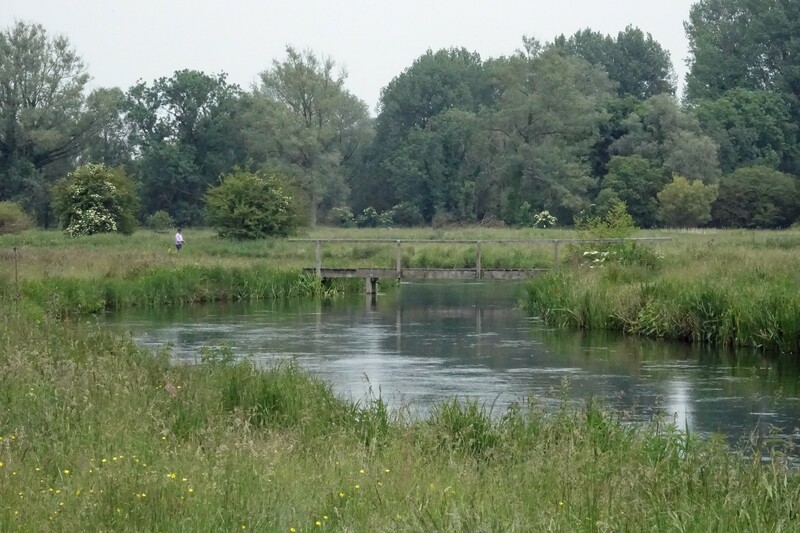 The upper beat is half a mile of beautiful main carrier stream. 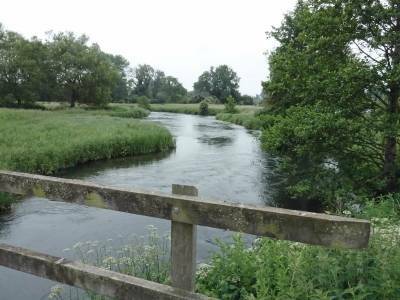 The lower beat is some 300 yards of main river Test. 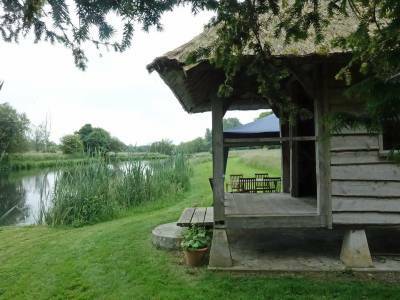 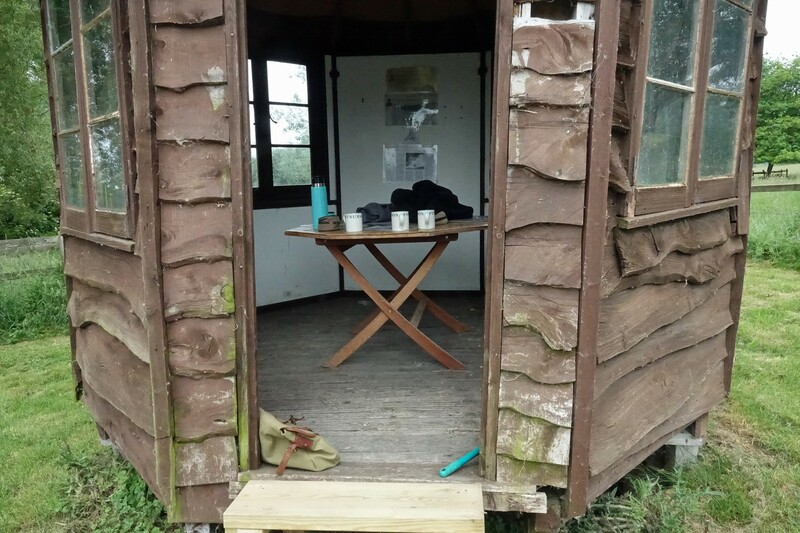 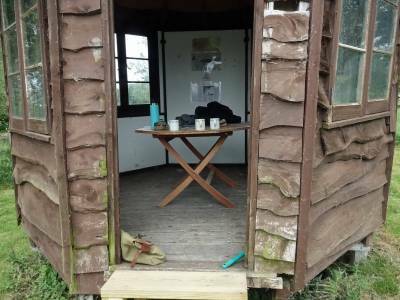 Both beats have a pretty fishing hut for the anglers’ use. 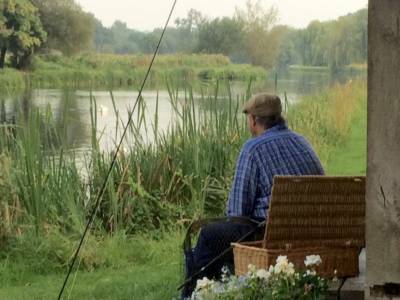 The season runs from 1st May-15th October.